Facebook says it has removed hundreds of Russia-linked pages, groups and accounts that it says were part of two big disinformation operations, in its latest effort to fight fake news. Facebook said Thursday it removed hundreds of Russia-linked pages, groups and accounts that it says were part of two big disinformation operations, in its latest effort to fight fake news. The social media company said it took action after finding two networks "that engaged in co-ordinated inauthentic behaviour" on its Facebook and Instagram platforms. Facebook's head of cybersecurity policy, Nathaniel Gleicher, said in a blog post that one network operated in countries in Central and Eastern Europe, the Baltics, Central Asia and the Caucasus. The other focused on Ukraine. The people running the accounts represented themselves as independent news sources and posted on topics like anti-NATO sentiment and protest movements. "We didn't find any links between these operations, but they used similar tactics by creating networks of accounts to mislead others about who they were and what they were doing," Gleicher said. Gleicher said one network of 364 pages and accounts was linked to employees of Sputnik, a Russian state-run English-language news site. About 790,000 accounts followed one or more of the network's pages. The operation spent about $135,000 US over six years for Facebook advertisements, which it paid for in euros, rubles and dollars. The most recent ad ran in January. "The decision is clearly political. 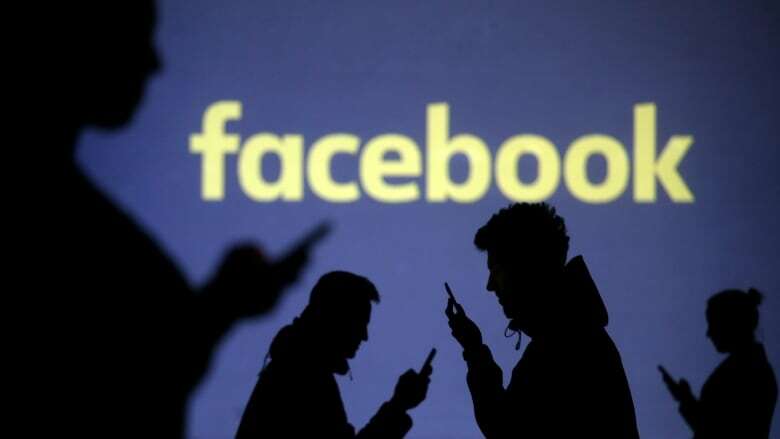 This is tantamount to censorship," it said in a statement to the AP, adding Facebook blocked the accounts of seven of its bureaus in former Soviet republics. "Sputnik editorial offices deal with news and they do it well. If this blocking is Facebook's only reaction to the quality of the media's work, then we have no questions, everything is clear here. But there is still hope that common sense will prevail." Acting on a tip from U.S. law enforcement, Facebook shut another 148 pages, groups and accounts, including 41 on Instagram, that were part of a second network that spent $25,000 on ads in 2018, paid for in rubles. Gleicher said Facebook "identified some technical overlap with Russia-based activity we saw prior to the U.S. midterm elections, including behaviour that shared characteristics with previous Internet Research Agency activity." The Internet Research Agency is a Russian troll farm indicted by U.S. Special Counsel Robert Mueller for its actions aimed at influencing the 2016 U.S. presidential election. The disclosure is the latest in a series of fake account purges in recent months. Facebook has been stepping up its scrutiny after being criticized for its slow response to foreign attempts to influence the 2016 presidential election. In another measure aimed at increasing transparency, Facebook last year started requiring all political ads taken out in the U.S., Britain and Brazil to disclose who paid for them.